Club Blue Miami was established to provide a place where young professionals can connect to change lives. Our members are elite, energetic, young professionals who are, or are certain to become the community’s future leaders. Club Blue, Young Professionals for Boys & Girls Clubs (B&GC) of Miami‐Dade are individual contributors, ages 45 and younger, whom are committed to expanding the B&GC of Miami‐Dade’s mission of building community awareness & establishing long lasting ties with the community. Our mission is to embody the interests of business professionals by providing a forum for discussion, networking, and representation at the local level for the development, progress and advancement of the B&GC of Miami‐Dade. 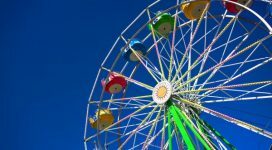 By actively participating in giving, volunteering, and networking, leaders are helping B&GC of Miami‐Dade make a lasting, positive impact in children’s lives and in our community. Club Blue Miami is committed to creating awareness for the organization. 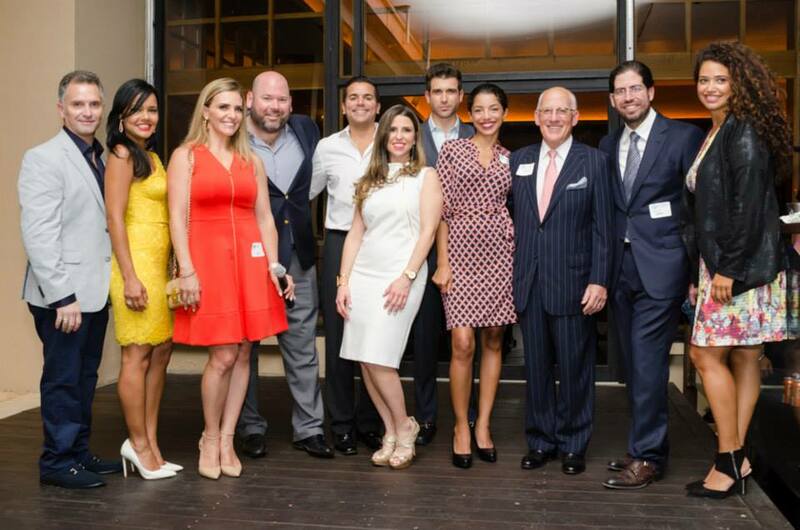 With numerous events planned throughout the year, Club Blue Miami hopes to attract Miami-Dade’s most motivated, energetic young professionals, ages 45 and younger, who will become the community’s future leaders. 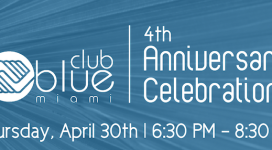 All proceeds raised by Club Blue Miami will benefit Boys & Girls Clubs of Miami-Dade. Be a paramount authority on helping people focus on what matters. Integrity is Everything – Having the highest level of respect in order to do the right thing. Inspire Innovation – Striving for constant improvement and always searching for new and better ways to serve the community. Each Person Counts – Each deed counts and each contact between every person matters so we can respect and embrace diversity.Social Responsibility – Encourage and support members in the community to give back and help improvement. For more information on how you can become a Club Blue Young Professional member, please contact Lou Esquerdo, Membership Coordinator, at CLUBBLUE@BGCMIA.ORG.